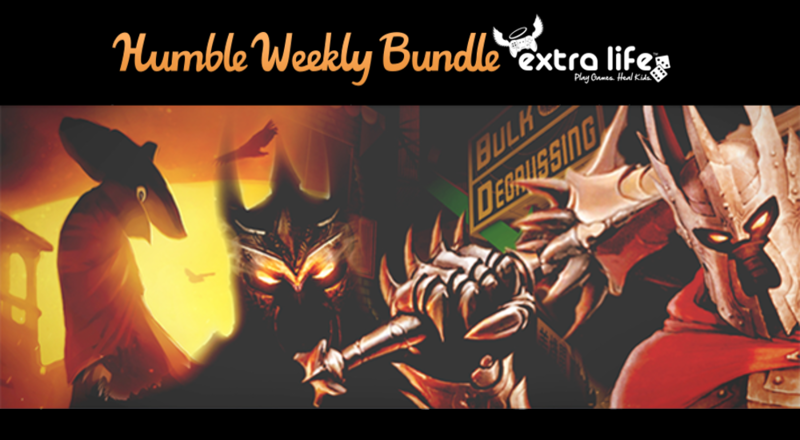 As Extra Life's 24 hour gaming marathon quickly approaches, you can always count on Humble Bundle to spread a little love with an Extra Life themed bundle. This year you can pick up a nice collection of games and in-game goodies, several of which include co-op in some shape or form. Check out the full details below. This year's marathon is this Saturday, November 7th, and Co-Optimus is participating for our 4th consecutive year. In addition to picking up this awesome Humble Bundle, please consider donating to a member of our team.